Jindal Petro Foam is recognized as a specialist that provide state-of-the-art sleep solutions promoting good health and serenity in our daily lives . A flagship brand of the Jindal Petro Foam with an ISO 9001 certification, We have established itself by its relentless endeavour to bring the most advanced technologies from across the world to its customers and by matching its products with their ever-changing demands. Our innovative range of products underline our focus on not just sleep but on sound sleep. 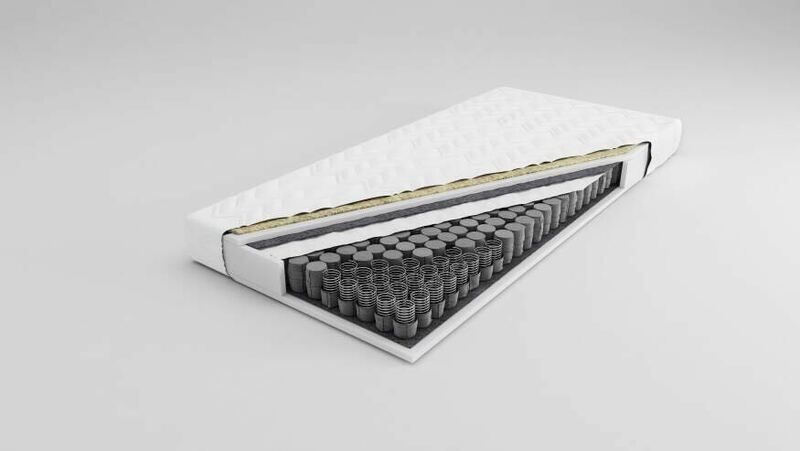 Jindal Petro Foam mattresses are specially designed with innovative combinations of different materials to give you sound sleep. 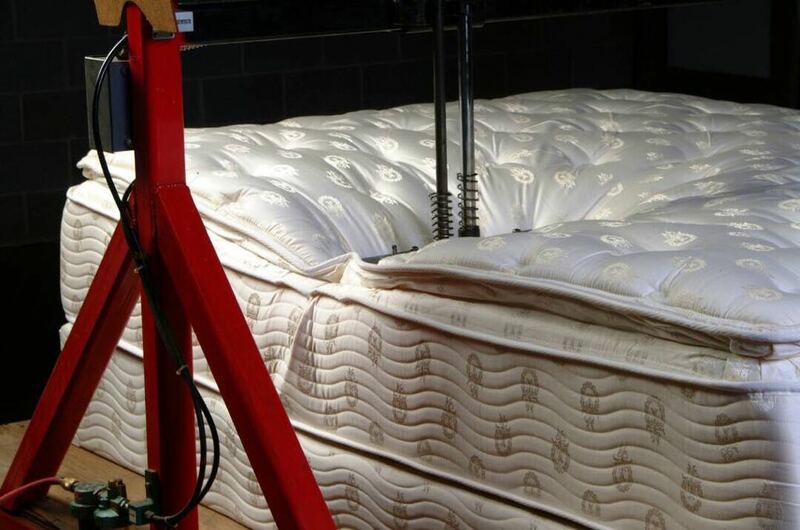 We believes in giving you the best Quality, Comfort and value mattress. 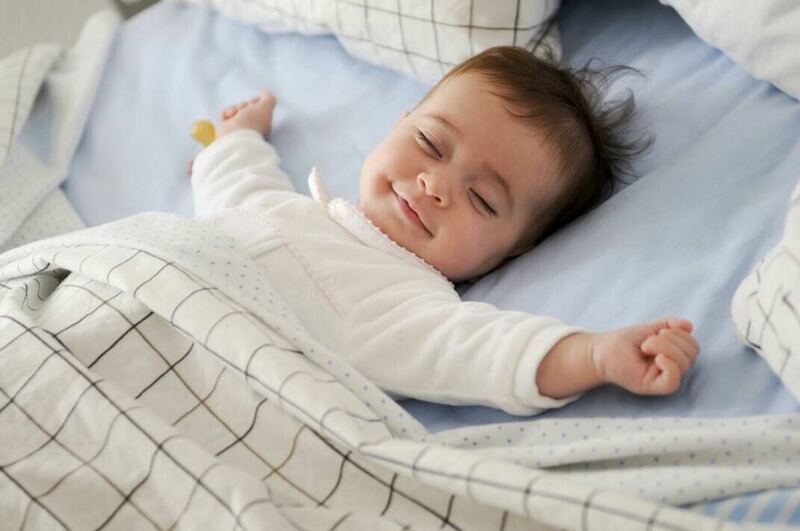 In an ideal world, 8 Hours sleep is what every human being requires to wake up fresh and Healthy. This deep sleep rests the Heart,the Brain and other important organs while regulating Blood pressure, heart rate, Breathing and metabolic rates and basically gives your body a break from the rigours of life. Jindal Petro Foams will help you to decide on the mattresses that is perfectly suited to your body.